QUETTA : Adviser to Chief Minister on Sport, Culture and Youth Affairs Abdul Khaliq Hazara on Monday announced Hazara Democratic Party (HDP) will support Sarfaraz Bugti in Senate polls. Balochistan Awami Party (BAP)’s candidate for vacated Senate seat Mir Sarfaraz Bugti visited HDP’s office to garner their support for Senate elections. In the meeting Hazara Democratic Party Chairman Khaliq Hazara announced full support for Bugti. “HDP is a coalition partner of BAP in Balochistan therefore we have decided to support Mir Sarfaraz Bugti in senate elections,” Khaliq said. 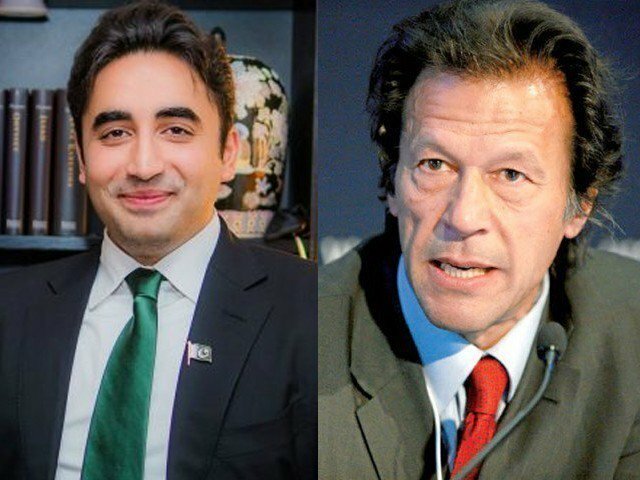 Politicking by BAP and Pakistan Tehreek-e-Insaf (PTI) has intensified for their Senate candidates as one provincial senate seat was vacated after PTI’s Mir Naimutllah Zehri announced to retain his provincial assembly seat after general elections. The Election Commission of Pakistan had announced it will hold polls for Senate seat on September 12 in the provincial assembly. 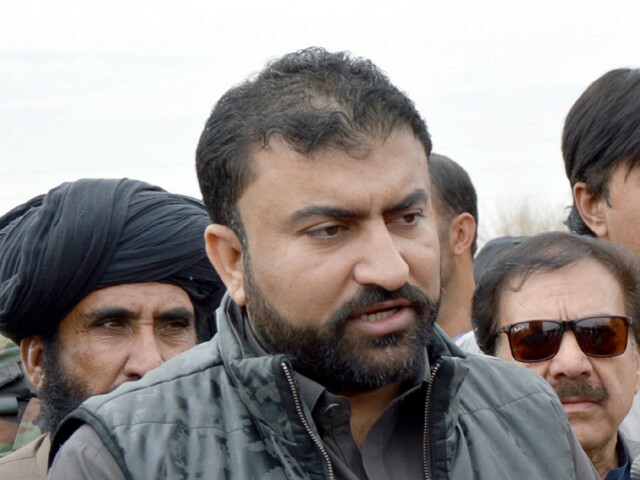 Lauding the support of HDP, the former home minister Sarfaraz Bugti said with the support of our coalition partners BAP will be able to win the seat easily.